One of life’s greatest and simplest pleasures is the smell and taste of warm, freshly baked bread. Most of us have accepted the way we eat bread, straight from the supermarket. But it doesn’t have to be that way! You can make your own fresh loaf of bread with bread makers. Most modern bread makers can bake bread that is often just as good or in some cases better than what you would normally buy from the stores. When looking for good bread makers I always have come across people talking about one particular bread machine called T-Fal Actibread. A quick visit to Amazon and I found that this item is really popular among online shoppers. In case you didn’t know, T-Fal is also one of the most well known and respected kitchen appliance makers in the industry. My first impression of the T-Fal ActiBread Bread Maker is that it offers more customization features when compared to many other bread makers. You can make 1, 1.5, or 2 pounds of bread with the T-Fal. It comes with an impressive 15 different bread type settings. If you want to have your bread crusts light, medium, or dark, you also have the option to do it. When it comes to types of bread you can bake with the T-Fal, let’s say it’s huge. We already mentioned that the T-Fal Actibread has 15 different automatic settings. With those settings, you can make gluten-free bread (The T-Fal ActiBread has 3 gluten-free programs: gluten-free bread, gluten-free sweet bread, and gluten-free cake), whole wheat bread, salt-free bread, rapid whole wheat bread, white French bread, and many more. Other important features include: LCD screen, indicator light, start and delay timers, keep warm function, measuring cups and other miscellaneous accessories. 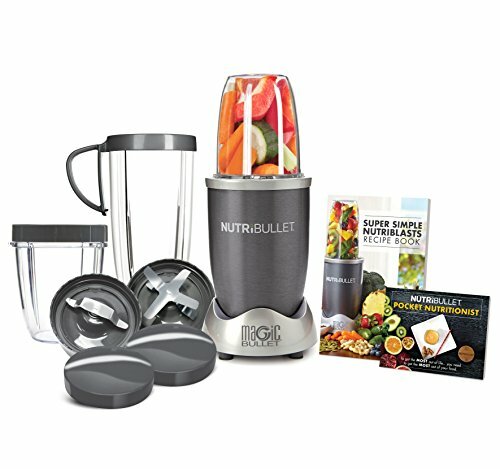 If you want to know what accessories are shipped with this appliance, well it includes a measuring cup, measuring spoon, a kneading blade, a hook, and a recipe book. Enough of talking about features, and let’s talk a little about the exterior of this bread maker. After all, most people will want something that also looks good outside! When it comes to built-quality and aesthetics, the T-Fal Actibread Bread Maker didn’t disappoint me. The exterior housing is made of brushed stainless steel with black accents. It is a decent 16.1 x 12.5 x 14 inches in size and weighs around 13 pounds. I also found the power consumption of the T-Fal Actibread pretty respectable at 700 watts. The T-Fal Actibread Bread Maker has good customer reviews. This automatic bread maker scores 4.1 out of 5 points based on over 1,100 reviews. What is the material used on the nonstick coating on the inner pan? Can you use bread mixes? Is the outer housing of this bread maker iron or aluminum? Answer: The outside is made of brushed stainless steel, while the top is made from heat-resistant plastic. Is the T-Fal easy to clean? I have been reading that it doesn’t clean well after being used for a while? 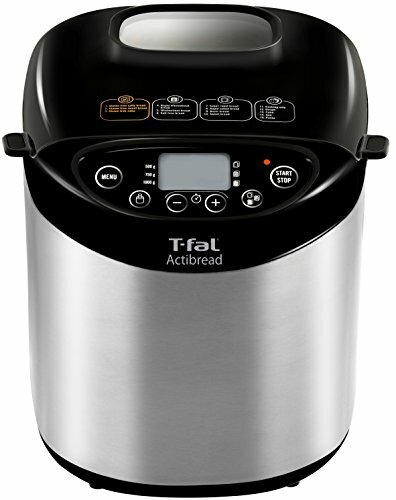 Answer: The T-Fal Actibread Bread Maker is easy to clean than other bread makers. Use cooking spray on the inner pan before using it. This way nothing will stick to it and will also make the cleaning easy. Can you make just sandwiches in this? 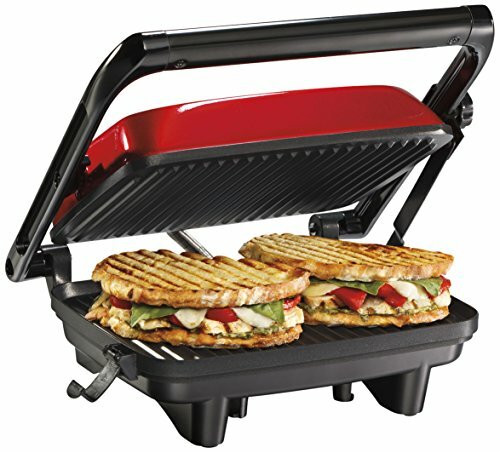 Answer: You can certainly bake the bread to make sandwiches, but it isn’t a sandwich maker. Is the inner pan of this T-Fal bread maker made of stainless steel? Answer: No, the bread pan isn’t stainless steel. However, the pan is sturdy, nonstick, and easy to clean. Does this breadmaker come with a recipe book? Answer: Yes, the manufacturer has included a recipe book written English, French, and Spanish. 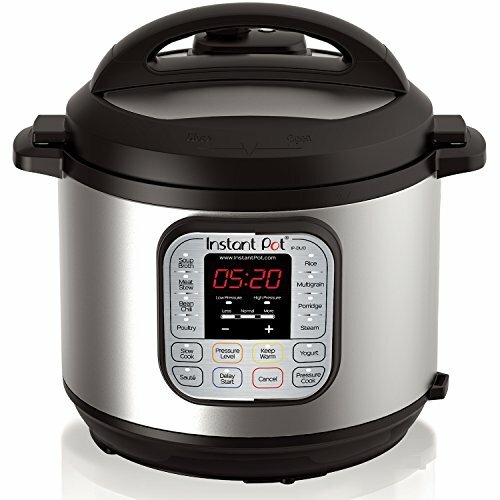 Does the T-Fal top lid have a lock? Answer: No, the top lid doesn’t contain a clasp or a locking mechanism. Does it have a fruit and nuts dispenser? Answer: Unfortunately, the T-Fal Actibread Bread Maker lacks a fruit and but dispenser. 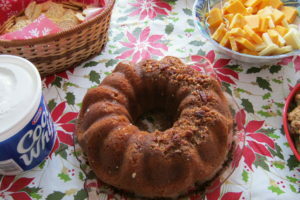 But, it will beep several minutes earlier reminding you to add fruits, chocolate chips, nuts or other extra ingredients. Overall, the T-Fal Actibread Bread Maker is a great bread maker that does what it was made to do and delivers what most customers want their bread to be. It isn’t perfect and it has some downsides, but those are negligible. The T-Fal Actibread Bread Maker is also one of the best bread machines to bake gluten-free goods. So, if you’re one of those folks, don’t look anywhere else. Furthermore, it has a great design that will look good on your countertop! It’s easy to clean and use, and has programs to bake a variety of different loaves of bread and cakes. Overall, it’s a very capable bread maker, and I highly recommend it.